The ingenious filmmaker Ashutosh Gowariker is currently immersed in his upcoming magnum opus – Panipat, but that has definitely not stopped him from expanding the AGPPL’s horizon. Gowariker’s production company has started shooting for their next film Toolisdas Junior, which has already garnered much attention and has piqued the curiosity of the movie buffs, especially because of its casting. 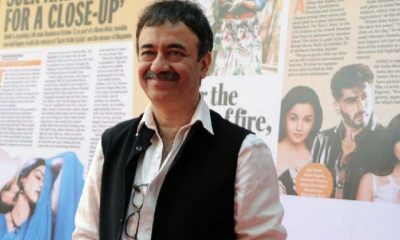 Directed by Mridul, the film marks the return of Rajeev Kapoor (Chimpuji) to Hindi films after a gap of 28 years and also features Sanjay Dutt in a cameo. Now it is learnt that the makers have roped in the extremely talented and experienced actor Dalip Tahil for a pivotal part in the film. 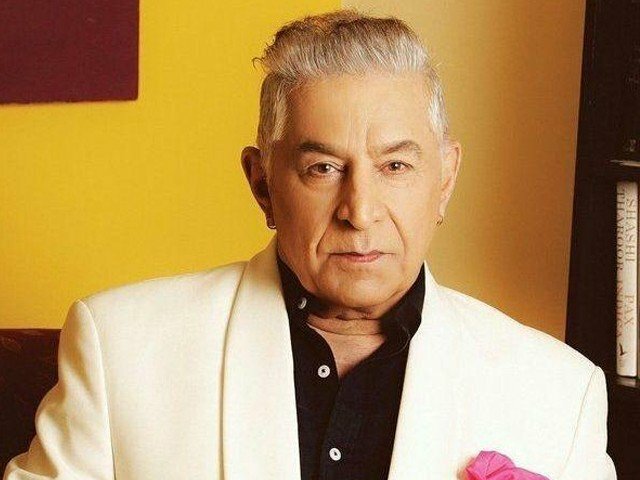 Dalip Tahil, who is not only known for his stellar performances in films but also theatre, will be seen as the main antagonist in Toolsidas Junior. 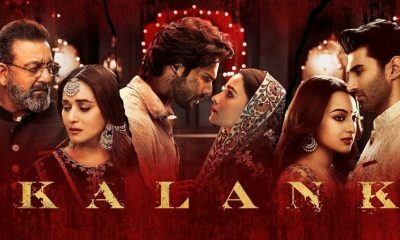 The prolific actor, who has also sung and acted in a Broadway play titled – Bollywood dreams, is essaying an expert in the game of snooker in the film and the suave adversary to Toolsidas Junior.